Brought to you by the Philharmonia Orchestra, this immersive experience invites you to explore a symphony orchestra from the inside. Journey through a 10-room installation; play along with the percussion; and sit on stage with the orchestra in 360-degree virtual reality, all for free. 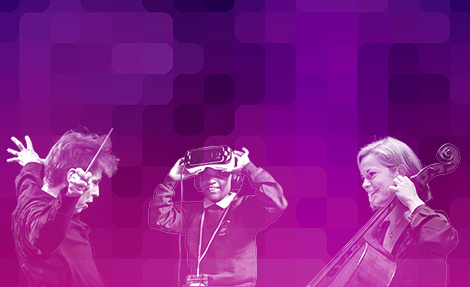 There are a few other ways you can experience The Virtual Orchestra.